OUR NEED FOR A SAVIOUR IS THE COMMON GROUND ON WHICH WE STAND! Through our relationship with Jesus Christ we strive to cultivate and nurture relationships with other people by sharing our love of animals and our commitment to care for God's creatures. We accomplish this purpose by offering a variety of animal services both on and off the farm. In our boarding kennel we enjoy taking care of your dog or cat. We know each animal by name and consider it a priveldge to offer this service to our clients. We also offer dog grooming at the kennel. Your dog's style and comfort are top priorities at Common Ground Farm and Kennel. We also raise well socialized, family friendly, poodles of all sizes! 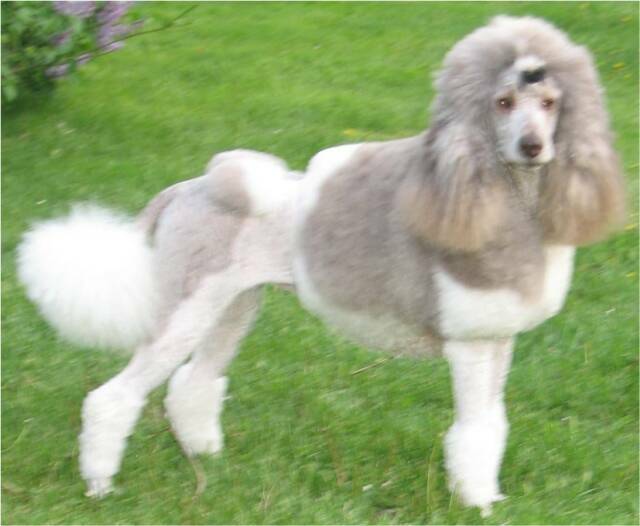 Poodles are special to us for their loyalty and love of family! In our stable we offer pony riding lessons, pony parties, and we offer a unique Pony Club. We specialize in teaching children the basics of horsemanship and a variety of pony activities . Occasionally we sponsor special events on the Farm. These events will be posted on the Events Web Page as they are scheduled. Welcome To Common Ground Farm and Kennel!